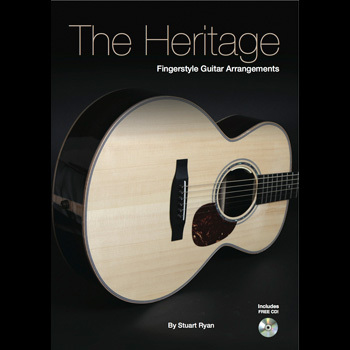 Award winning musician Stuart Ryan is regarded as one of the UK’s finest acoustic/electric guitarists. 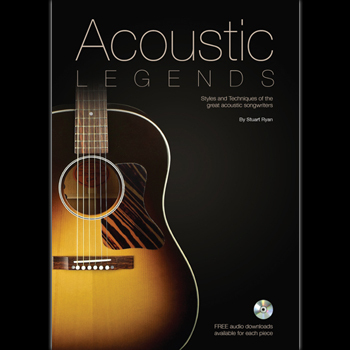 He began his professional career in 2002 when he was awarded Guitarist Magazine’s ‘Acoustic Guitarist of The Year’ and cemented his reputation with countless live appearances at concert halls, guitar festivals and clubs across the UK and Europe. 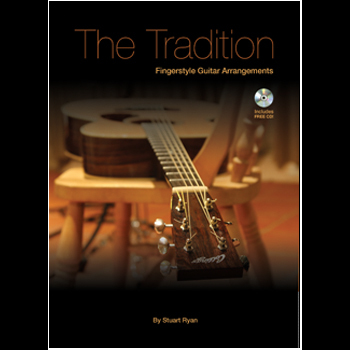 A personal invitation by Martin Taylor MBE to appear at his Kirkmichael Guitar Festival in 2003 brought Stuart to the world stage and since then he has been busy as a concert guitarist, studio musician and author. With a wide range of influences from rock guitarists to traditional blues and folk musicians and everything in between his versatility has kept him busy and in demand. His solo guitar concerts take in everything from the haunting sounds of traditional music to the undbridled joy of African Kora alongside his own compositions and arrangements of well known pieces.